...and what to make of modified watches. In the world of watches, opinions about modified or customized or ‘tuned’ watches are usually not very positive. That’s why the official collaboration between LVMH brands Zenith and TAG Heuer with one of these customizers, Bamford, was remarkable, to say the least. For a few years now, another customizer is making a name for itself and does it in a rather qualitative and original way. 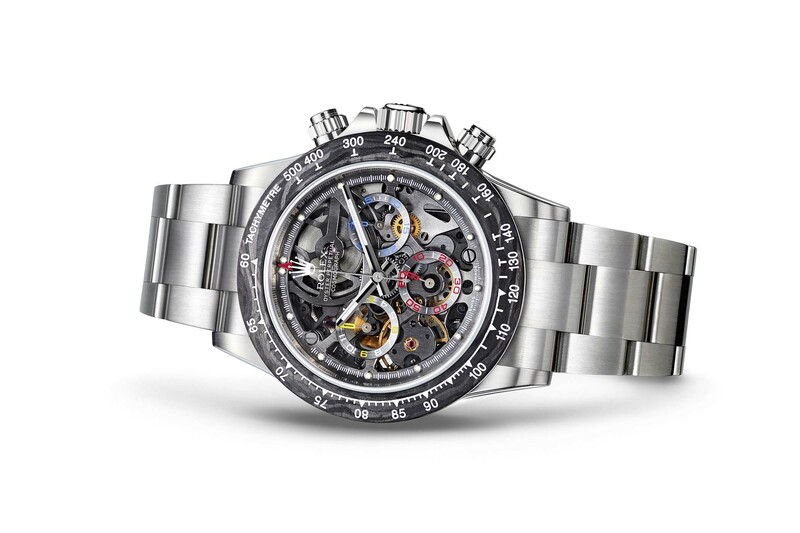 I’m talking about Artisans de Genève, and today they launch a fully skeletonized Rolex Daytona, which they designed together with ex-Formula 1 driver, Juan Pablo Montoya. And it looks pretty cool! In the 12 years that I’ve been running MONOCHROME, we have covered a customized Rolex just three times. 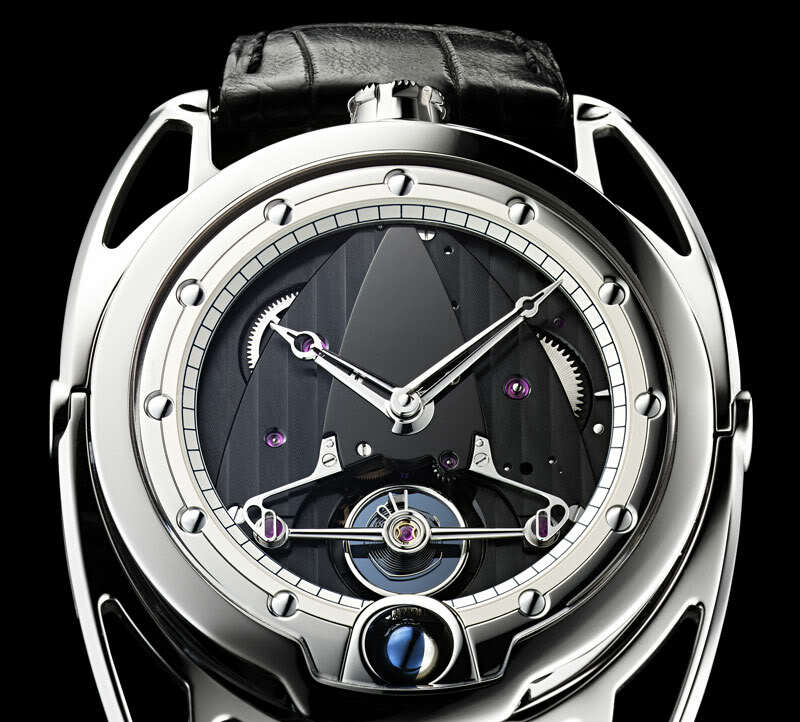 There was one built by a company called Tempus Machina (see here), one made by Project X Designs (see here) and one by Label Noir with a tourbillon (see here.) Most customizers who knock on our door asking to be featured get a simple ‘sorry, we do not cover customized watches‘ as an answer. That’s because most of these watches are ‘simply’ black versions of any Rolex or Patek sports model or a diamond-set version of the aforementioned brands. And I find that utterly boring. Now, the world of cars knows quite a few customizers and they often create nice, sometimes even awesome, versions of the original. BMW with Alpina, Mercedes-Benz with Brabus and hundreds of others doing something similar, official or unofficial. 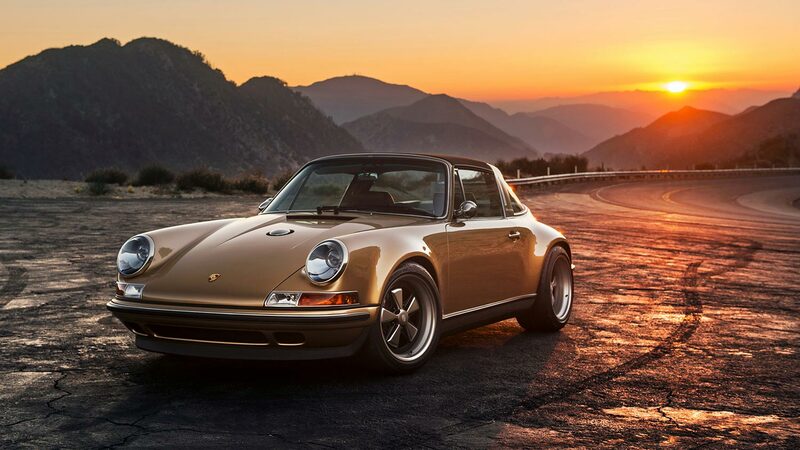 Some even manage to take things to a (much) higher level than simply customizing, like for instance Singer Vehicle Design, which created the coolest and best looking air-cooled Porsche 911’s on the planet. And Porsche… well, there’s no official statement, but the few employees of the German car manufacturer that I spoke to all agreed that what Singer does is really cool. Why are things so different in the world of cars compared to the world of watches? One company designs and manufactures a product, another company buys the product, modifies and sells it again. But why are these practices regarded as normal, or even viewed as paying tribute to a brand in the automotive world, while in the world of watches many look upon these customizations with disdain? When we received the news about ‘La Montoya’, I have to admit that I wasn’t overly enthusiastic. That is, until I opened the email and looked at the photos. I was actually pleasantly surprised. 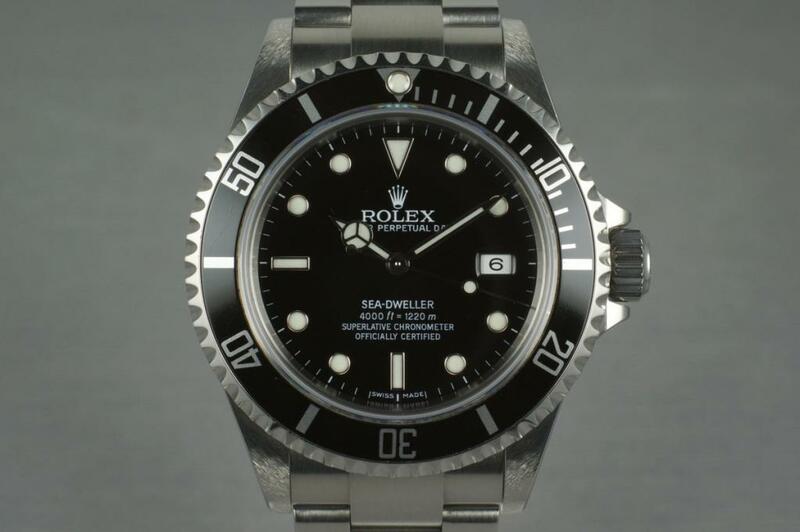 The previous creations by the same company also looked good and much different from the average customized (read: blackened) Rolex. 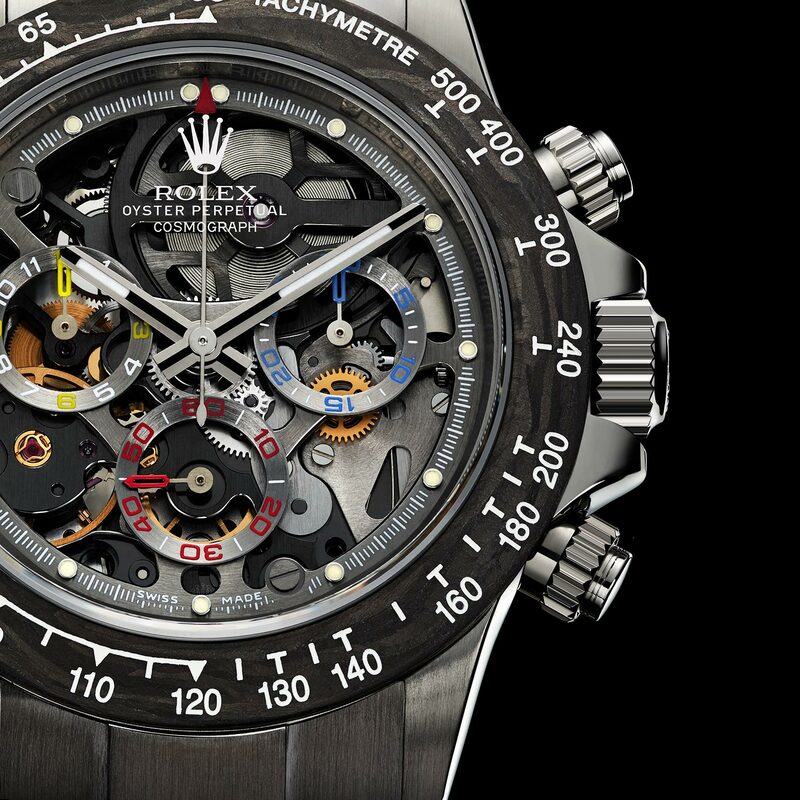 But with the Rolex Daytona that was customized for Juan Pablo Montoya, again, the Geneva-based customizer did much more than the average customized Rolex. So, what makes this one so different from the vast majority of modified watches? 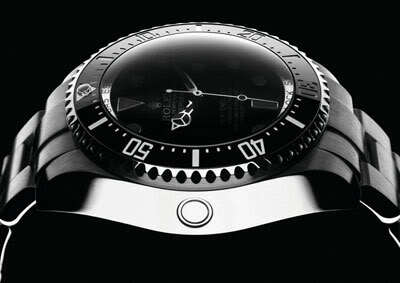 The stainless steel case and bracelet are more or less unaltered, although the caseback and bezel have been modified. 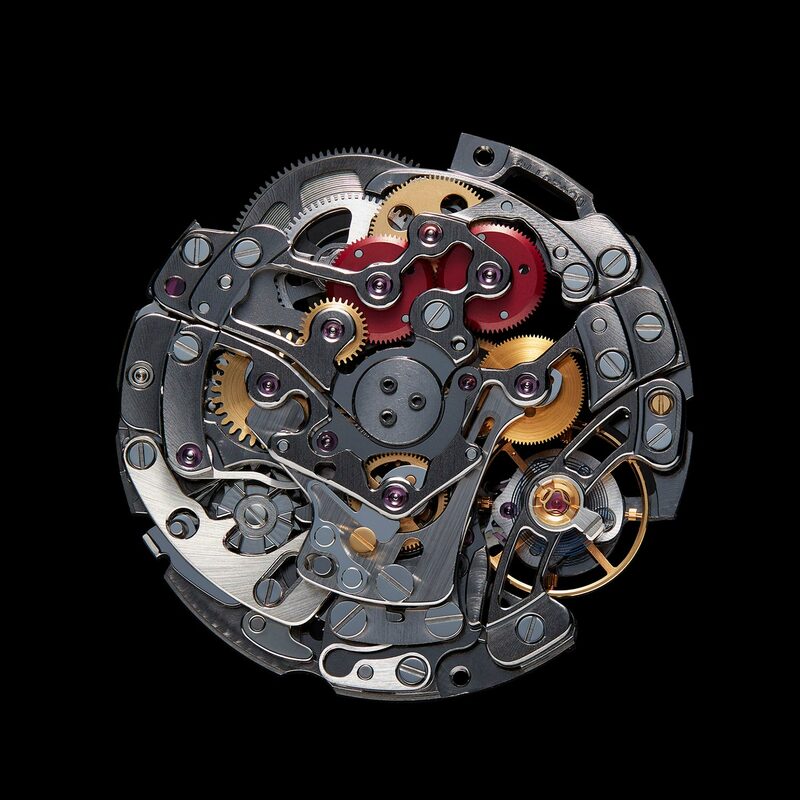 The caseback now has a sapphire inset pane, so the (now) skeletonized Rolex calibre 4130 can be seen (or admired.) 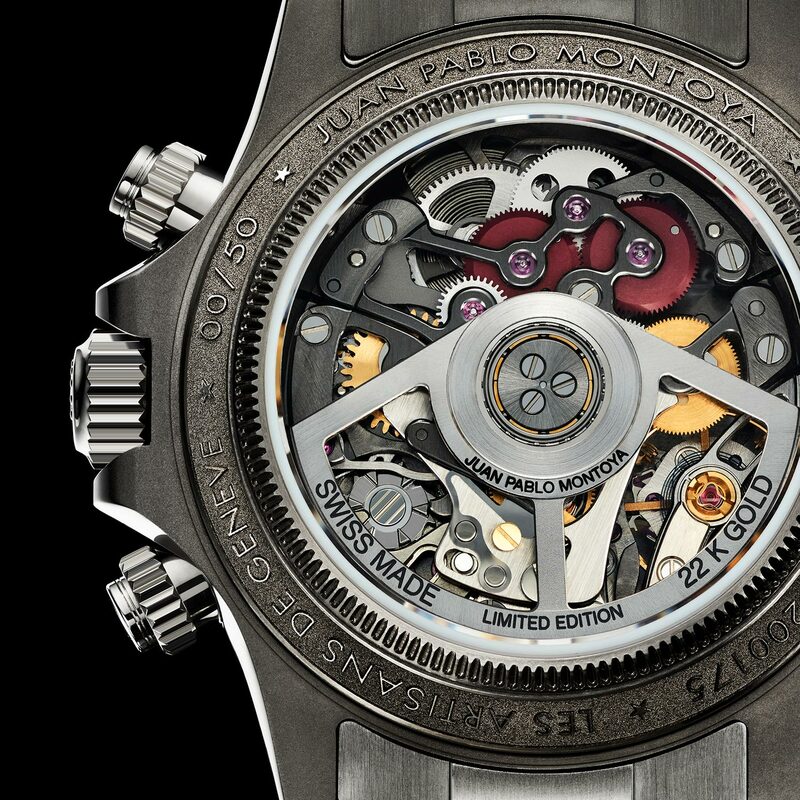 Around that sapphire crystal, the caseback has been engraved with “Les Artisans de Genève” and “Juan Pablo Montoya” and the individual number of this limited edition. On the front side, many things have changed and the bezel has been exchanged for a custom-made bezel with tachymeter that has been machined from a forged carbon block. 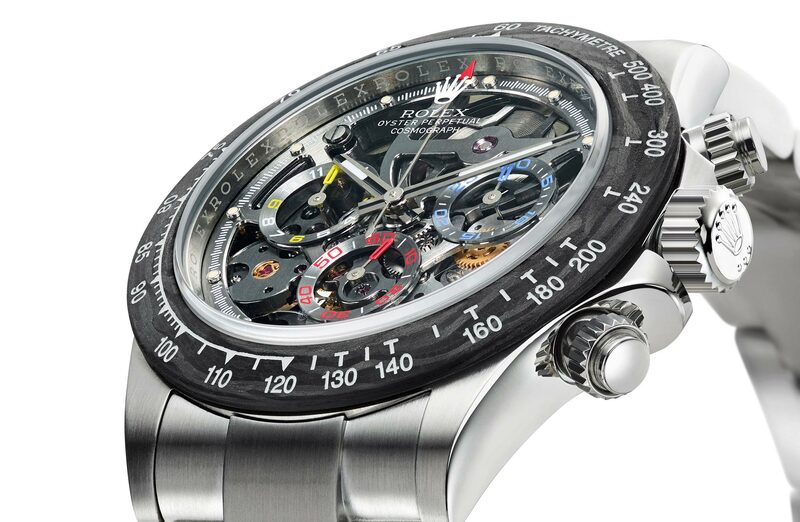 And as a good-old racing-inspired chronograph (and as the original model), it comes with a tachymeter scale. 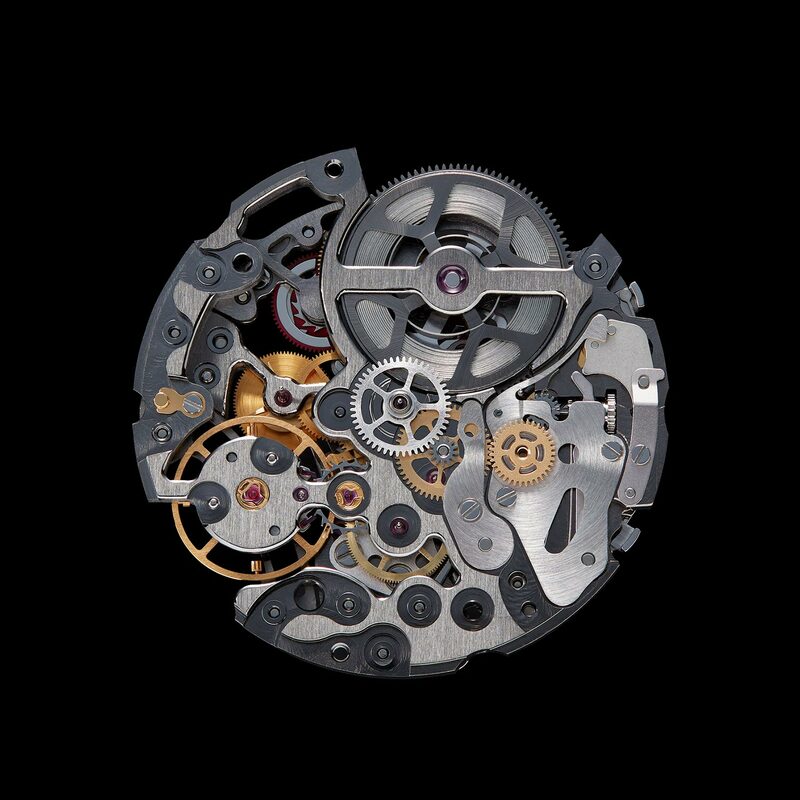 The movement has been skeletonized and by that, we mean the mainplate, bridges and even the mainspring-drum have been opened. Many of the parts have been coated, but not before they have been brushed, bevelled and polished by hand. The finishing is really top notch! 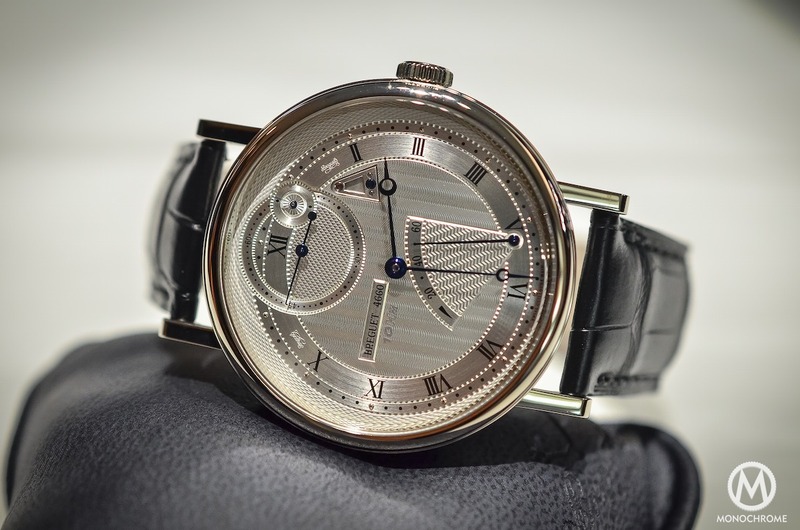 The 22k grey gold rotor is polished with a circular finishing. All this creates a rather entertaining display. Especially with the skeletonized dial that is bevelled and polished by hand too and comes with three coloured counters. Like the hands, the counters are individually painted by hand, in the colours of Juan Pablo Montoya’s country, Colombia. The level of customizing and detailing applied by Artisans de Genève is quite impressive and it takes customization to a whole different level. But how do we feel about this subject? 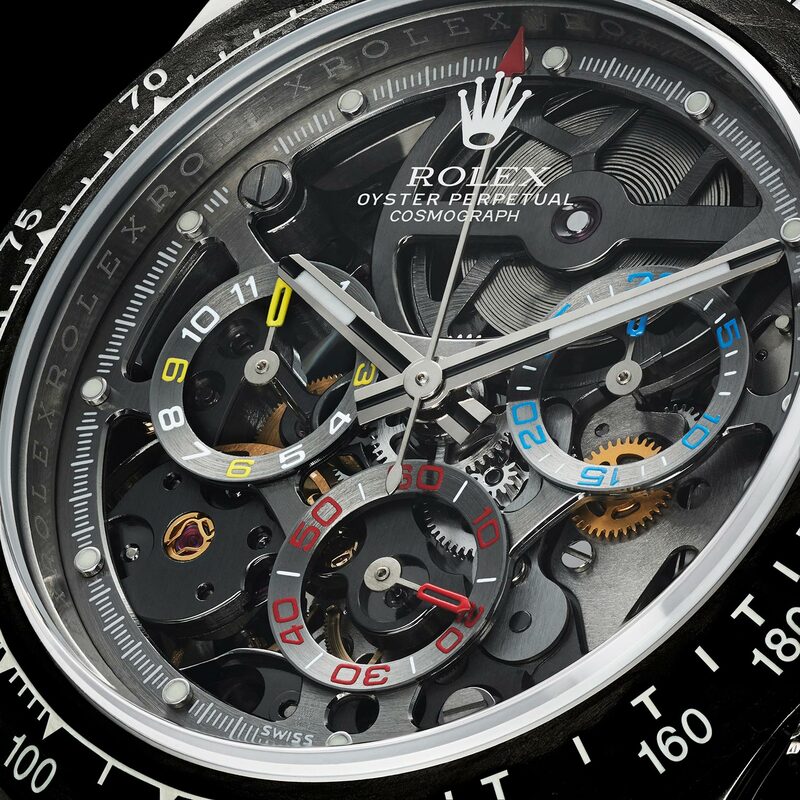 I’m well aware that customizations remain a ‘touchy’ topic in the microcosmos of watches. Personally, I see no harm in customizing a watch, but I also find most customizations uninspiring. A simple black version of a Rolex or Patek sports watch doesn’t do it for me – but in general, I’m not the biggest fan of black watches. I can understand that brands like Rolex and Patek say that the warranty isn’t valid once a watch has been modified by a third-party, so be aware of this fact! While I hardly ever see ‘the point’ of customizing a watch, I don’t see much harm in doing so. The original remains the original and is exactly how the brand envisioned that model. However, sometimes an external take on things can show another side of a watch, a side that remained unexplored by the brand. When done in a very qualitative and stylish way, there’s a chance I like it. Like a great tribute to an air-cooled 911 or Mercedes AMG-GT R (by Brabus). It’s a new look on an existing car (or watch) that brings something new to the table. Like for instance the two Rolex Submariners that we showcased several years ago, or the Tribute to 1019 (Milgauss) that Artisans de Genève made, which looks absolutely fab! What do you think of the world of modified, customized or ‘tuned’ watches? It would be great to read your opinions! Frank, is that a Singer 911 Targa pictured? Stunning. On the subject of customised/modified watches: I generally like pure, simple pieces at a masterly level which already have a look that I don’t think can be improved on, so I don’t usually look twice at this sort of custom stuff. Although it’s always interesting to see modded Rolexes, I wouldn’t ever buy one; but there’s worse ways to pass the time than stare at them with fascination. Skeletonized, illegible, and with the name of a driver that never was world champion. It’s like they’re competing with Richard Mille. the watch is just completely stunning. i was always wondering if one day Rolex will do a skeleton and unfortunately not!!! 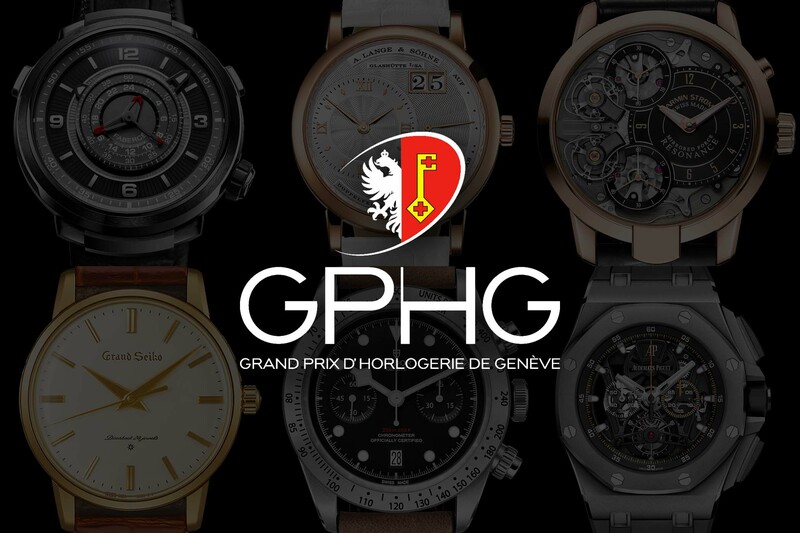 but thanks to the artisans de geneve to do so with Juan pablo montoya!!! Good thing that you do point out that customising a Rolex does void its manufacturers guarantee. Moreover, though, potential buyers should be aware that Rolex will no longer service customised watches!